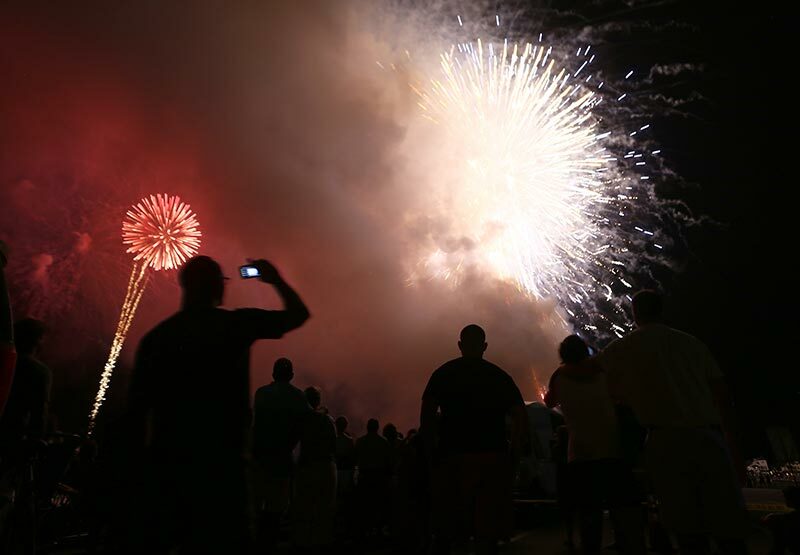 The 40th annual end-of-summer event wows thousands. 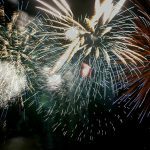 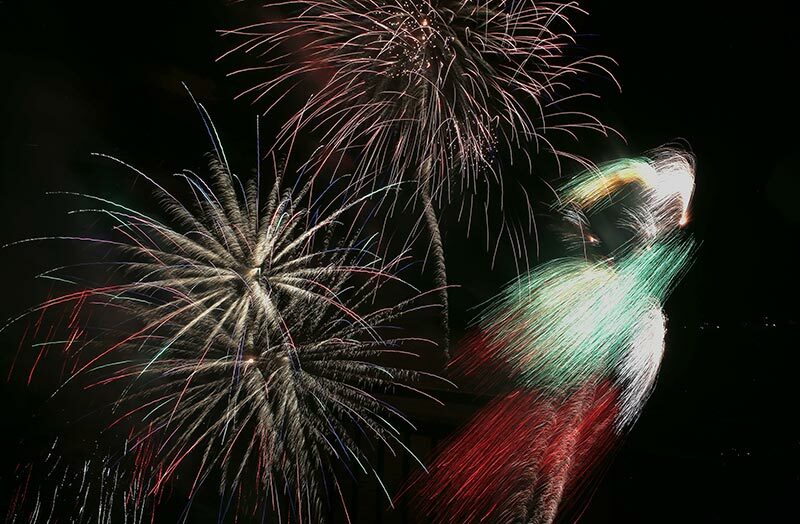 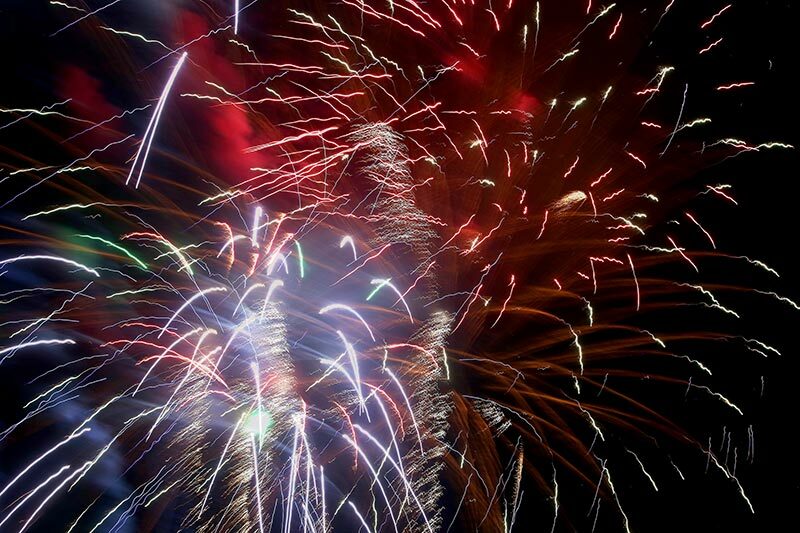 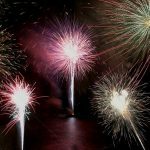 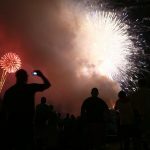 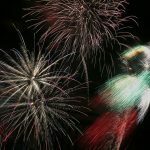 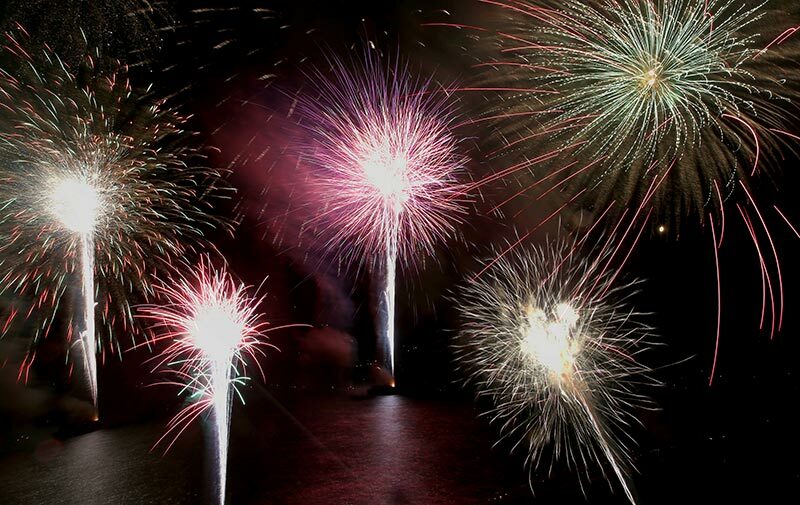 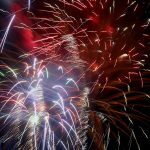 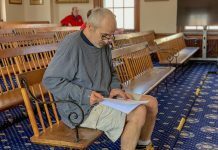 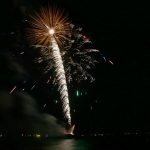 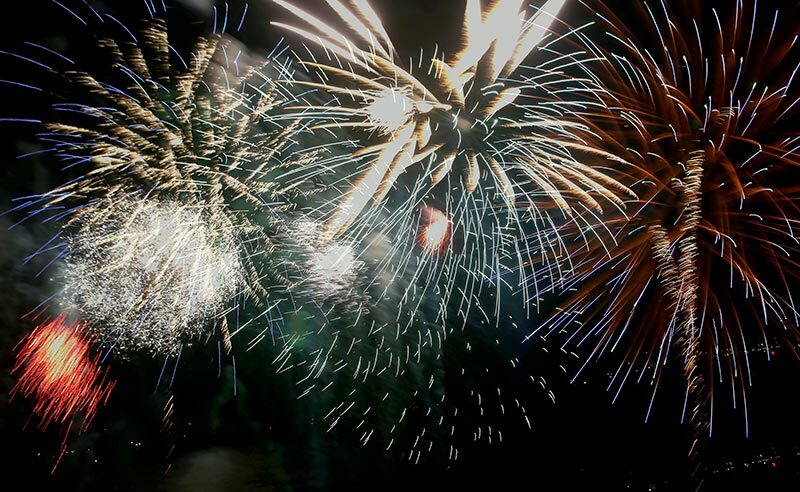 A cloudy evening turned to night, the rain held off, and Oak Bluffs’ annual fireworks display exploded over Ocean Park Friday night, delighting thousands of Islanders and visitors that included President Obama. 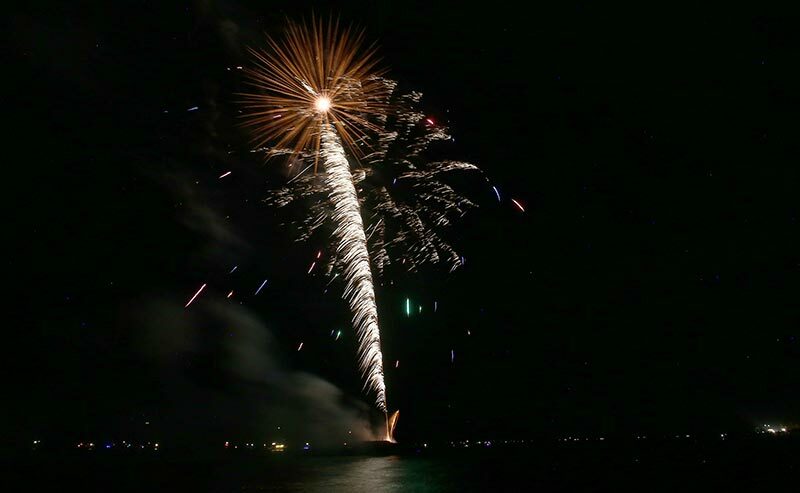 The First Family watched the annual Oak Bluffs fireworks display from presidential advisor Valerie Jarrett’s house adjacent to the Lookout Tavern on Seaview Avenue.